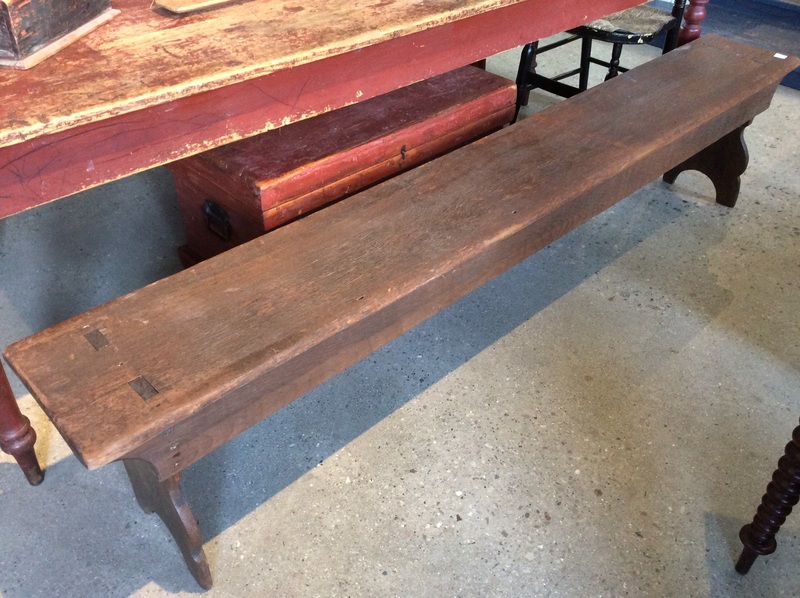 Original finish country bench found in South Western Ontario. It measures 85 inches long. Circa 1860.